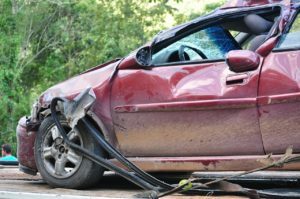 If you are injured and another person is at fault, the last thing you want to do is deal with insurance companies and navigate the complex legal system alone. By hiring a personal injury lawyer, you can let someone experienced in the personal injury field of law handle all of the details while you focus your energy on your recovery. Ryan Hilts is a personal injury attorney serving Roseburg, Oregon. 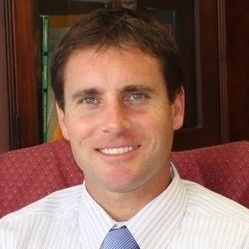 He has over a decade of experience specializing in personal injury claims. His experience has honed his skills in analyzing the unique circumstances of each case and devising the most effective way to handle each case. Contact Ryan for a free case analysis: (503) 726-5960. Roseburg, Oregon sits in the Umpqua River Valley and is located in the southwestern part of the state. The town is divided by the South Umpqua River. 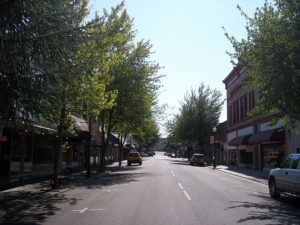 The town of Roseburg was founded in 1851 when the original building was constructed as an all-purpose shop – grocery store, dining room, kitchen, and informal inn. The town was originally called Deer Creek, but the name was eventually changed to honor the first settler, a man named Aaron Rose. 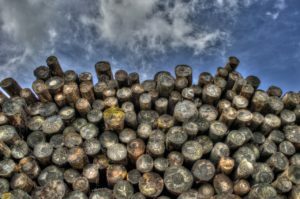 Over the years, it became clear that timber was going to be the main industry for area, and it grew to such a point that Roseburg was eventually called the Timber Capital of the Nation. It is still home to Roseburg Forest Products, one of the largest privately-owned wood companies in the U.S.